For pizz at least. 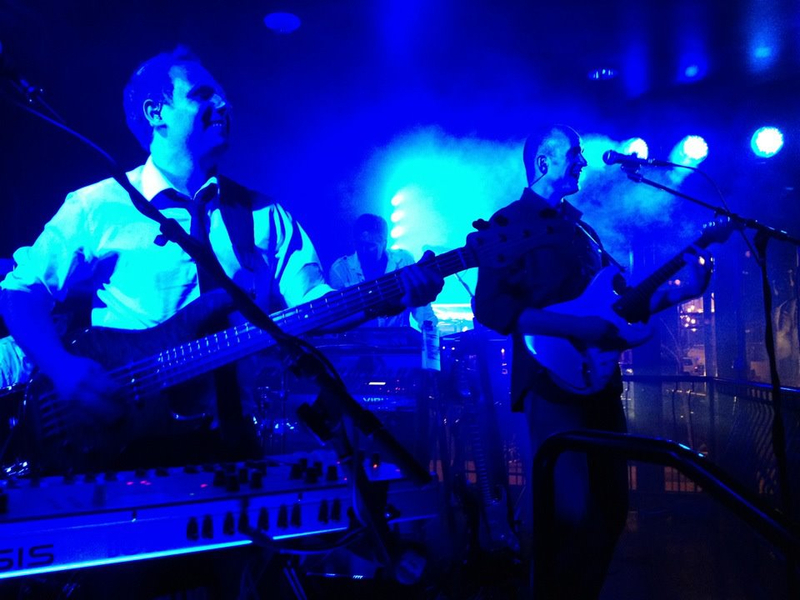 It sounded awesome on my first gig last night. Clearer, louder, tighter more defined lows, wow! I should’ve tried it years ago. A student who has heard me lots came by my gig in a horrible sounding room and said it was the best tone he’d heard from me- he was kind of freaking out, saying it sounded like Gary Peacock or something. I’m keeping the realist for theater gigs where I need a good bow sound, though- the Fishman is a bit scratchy arco. Having both pickups should really give me some options. Thanks to the TB crowd who provided me some data on switching, particularly whoever put up the post A/Bing the two pickups. 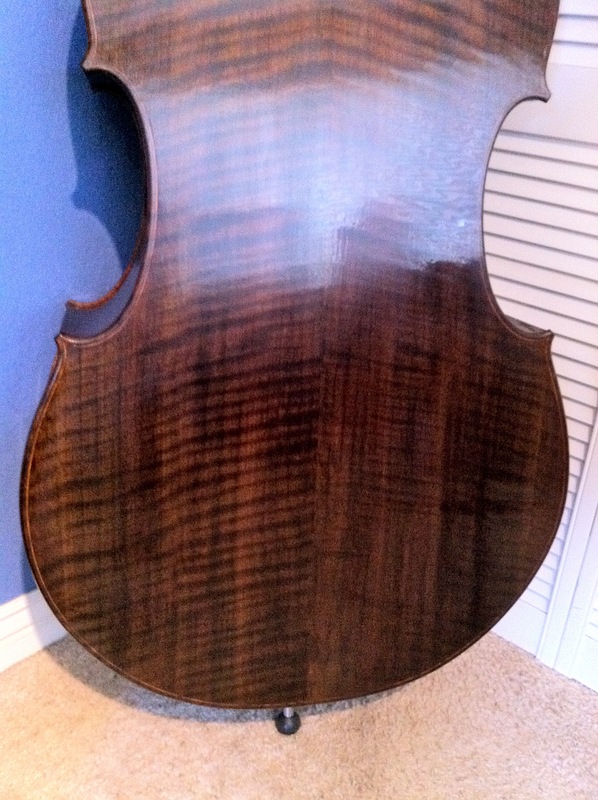 Here’s some images of my new Nick Lloyd Double bass. 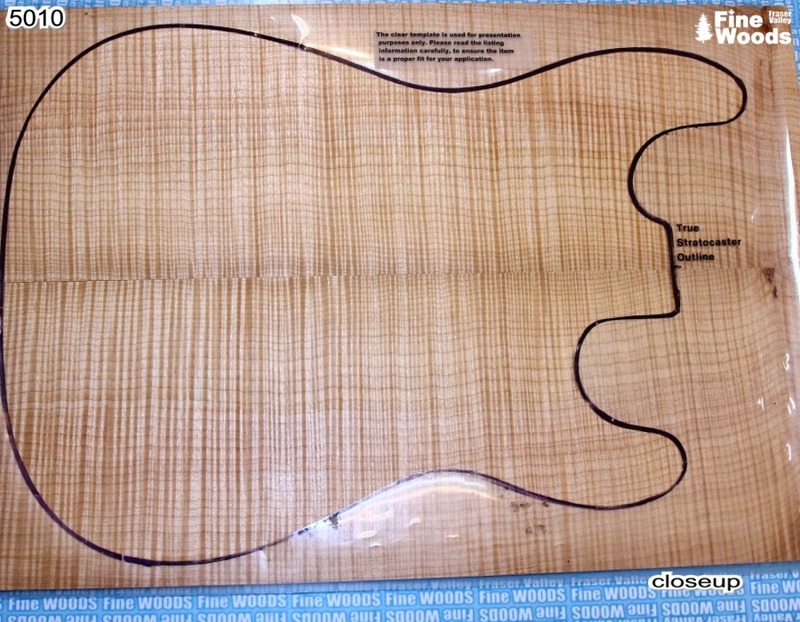 It’s a 3/4 walnut flatback model. 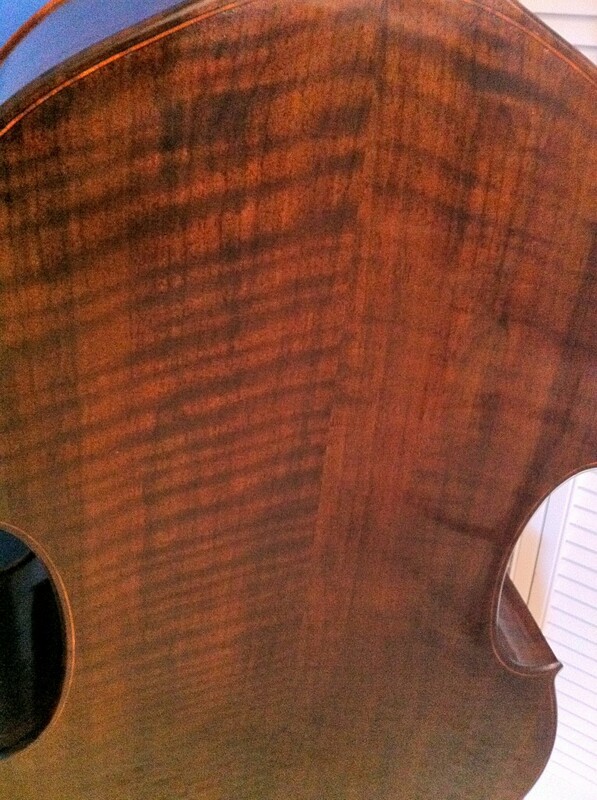 The back is highly flamed claro walnut. 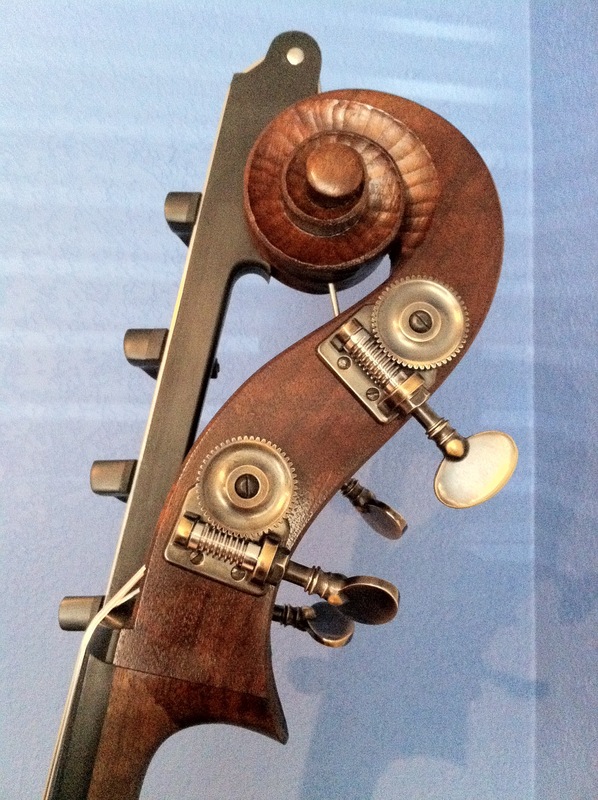 Notice the hand carving on the scroll, and patina Sloane tuners. Violin corners and traditional F holes give it a bit of an Italian flavor. I love the quality and color of the finish. 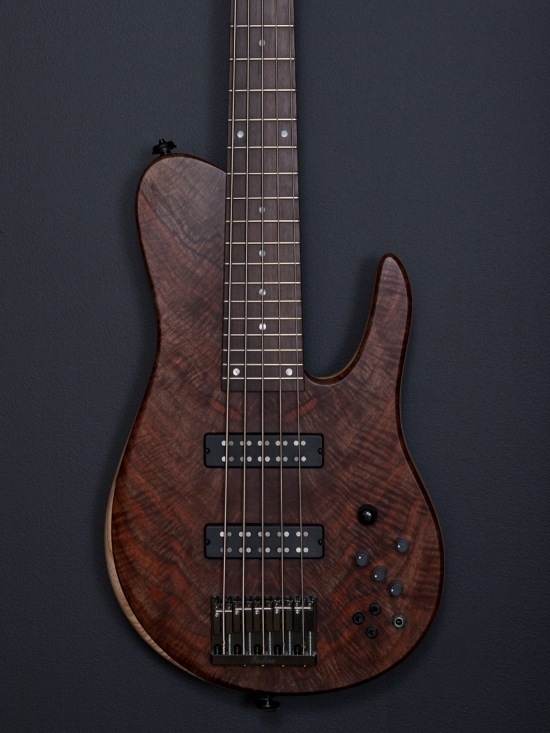 The bass has a focused, projecting tone that is both dark, clear, and rich, and it’s extremely playable with smaller shoulders and a 40.75″ scale. Perfect for jazz and also great arco. 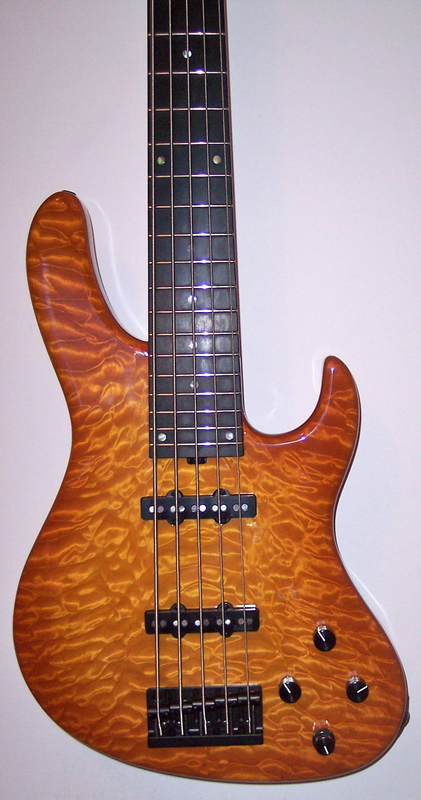 Here’s my new Fodera Imperial 5. 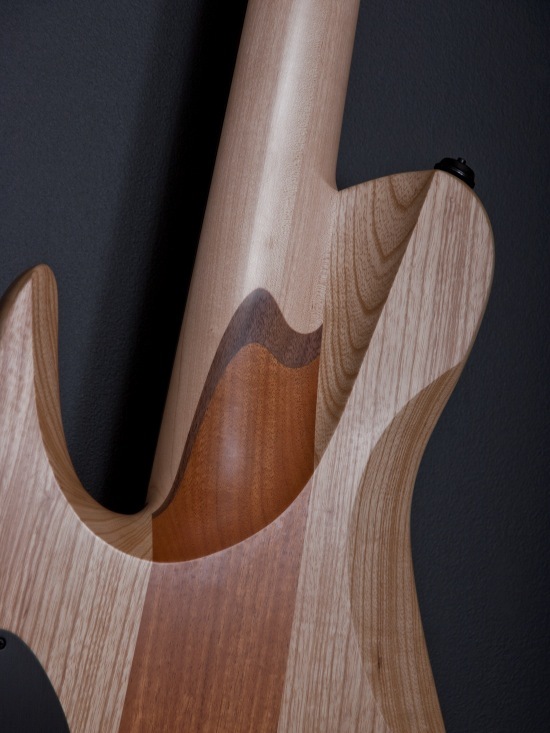 I feel very fortunate to have a Fodera made for me, it is an amazing fit with my needs. The bass has a crotch claro walnut top, Brazilian Rosewood fingerboard, ash body, maple neck, and a mahogany tone block. 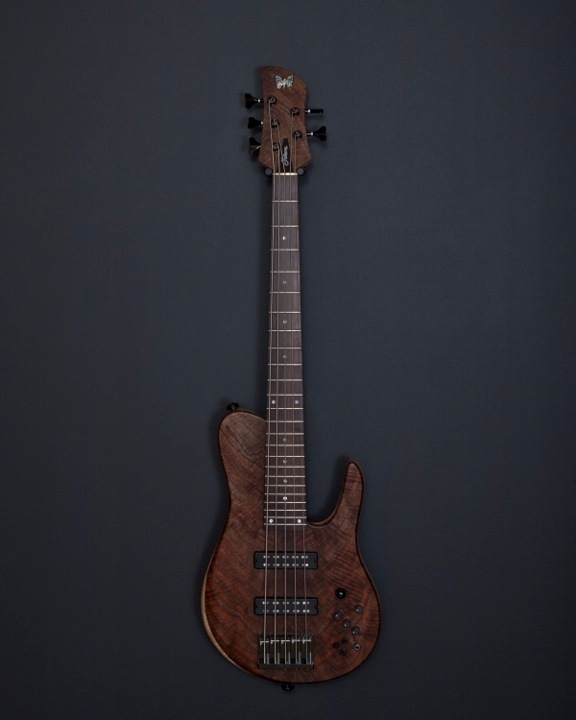 34″ scale and Duncan dual coils. Note it’s the Matt Garrison Imperial shape, which is smaller than the usual Imperial. Big thanks to Glenn at Austin Bass Traders for helping me design this beauty, and the amazing people at Fodera. They are truly a special company. 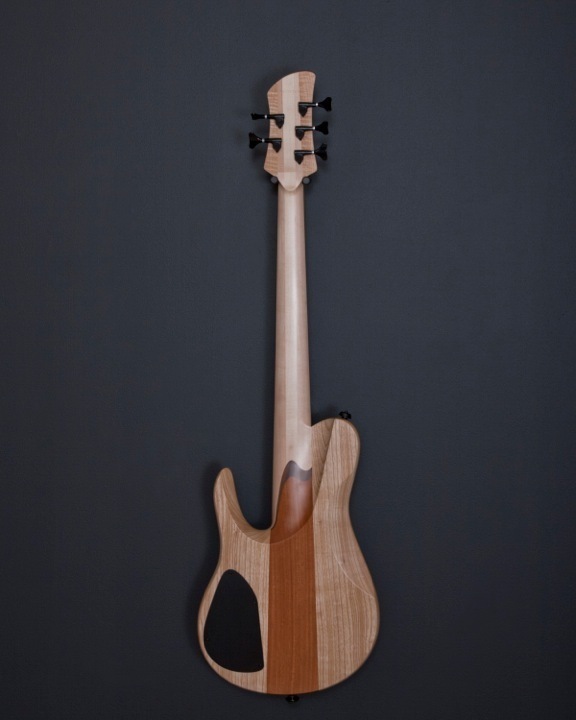 Also thanks to many bass artists like Anthony Jackson, Matt Garrison, and Mike Pope who’s input was instrumental in development of this particular bass. 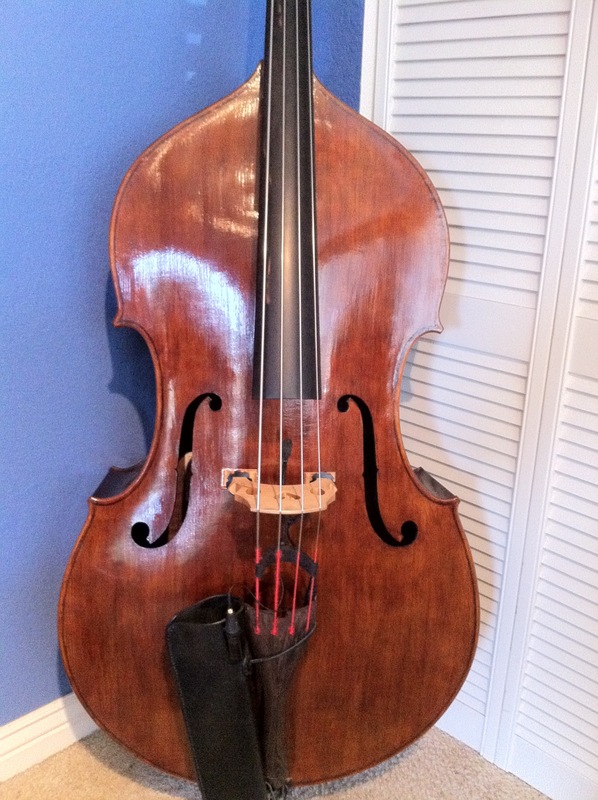 Look for some vids and clips using this amazing bass soon!!! 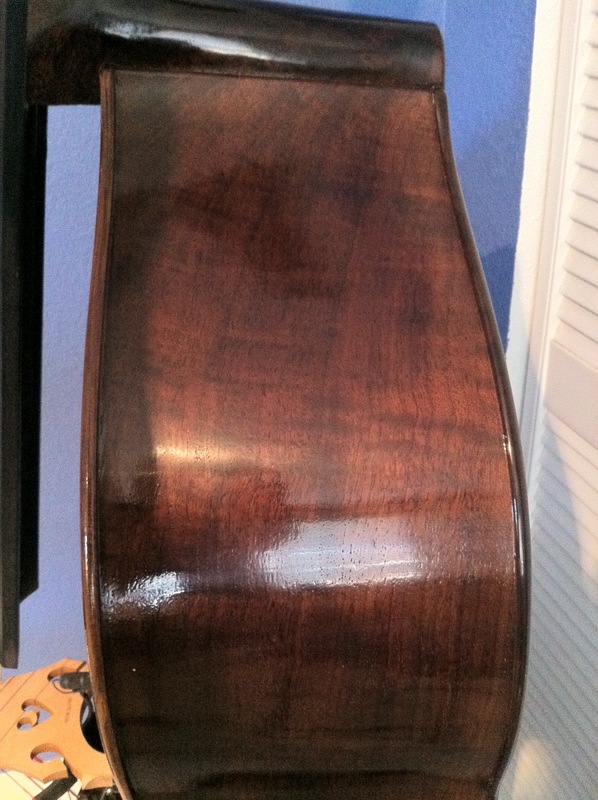 Sample of my Roscoe Fretless for TB’ers. M-audio USB interface into Garageband, no effects or EQ apart from onboard Bartolini preamp. 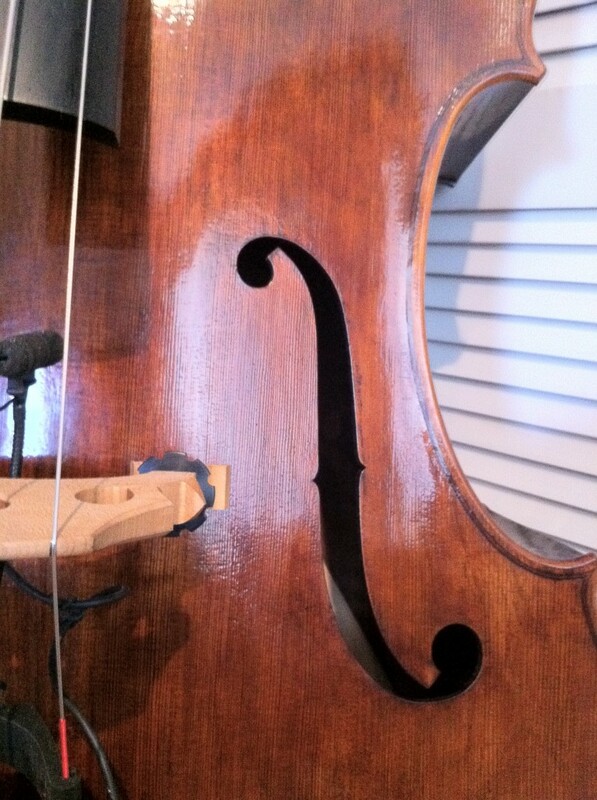 And here’s the same bass with Nordstrand Dual Coils installed, roughly same settings and tunes! I had to configure a new pedal board setup for the Six Million Dollar Band, and here’s what I settled on. We use in ear monitors and no amps on stage, so it started with my trusty Aguilar Tone Hammer, which I use in almost all situations as a preamp and direct box. The gig required chorus on a few tunes (Don’t Stop Believing), and I just snagged the new MXR Analog chorus pedal, which sounds great. There’s also a few with distortion, and I sprung for a Darkglass Microtubes B3K, which has an incredible full bottom while delivering as much grind as I could possibly want. I added my old MXR Phase 90 out and completed the setup with my Peterson Strobostomp, which is essential with the dark stages and long sets of continuous tunes. I there the whole setup on a tiny Pedaltrain micro board, and it’s an easy grab and go instant rig. 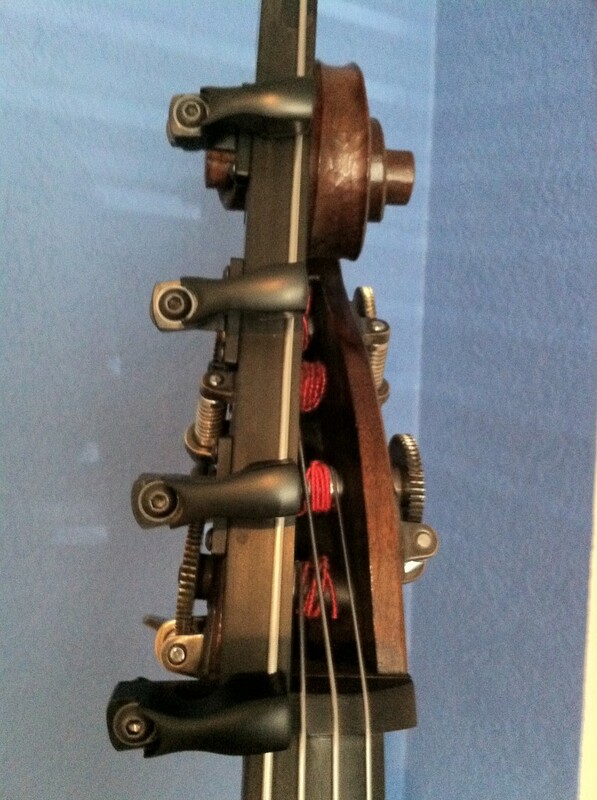 The cables are connected with George L’s cut to length and powered with a One Spot adaptor. Considering I don’t need an amp, this makes for a simple setup! I have my own youtube channel that includes many of my own videos, and also will give my fellow low end lovers a chance to see some of my favorite youtube bass videos. 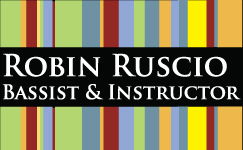 Please look for more of my own content that will include gigs, gear, and lessons! If you like what you see, please subscribe to my channel while you’re there. 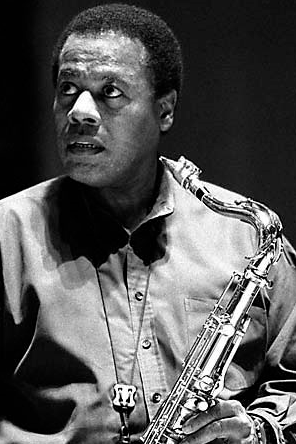 Here’s the Wayne Shorter classic “Footprints” from a late night recording session. I’m really enjoying my new Fodera and wanted to see how it sat in the mix with a bass line and an overdubbed solo/melody part. I find doing little projects like this helpful in helping me fine tune my tone and approach by listening back. 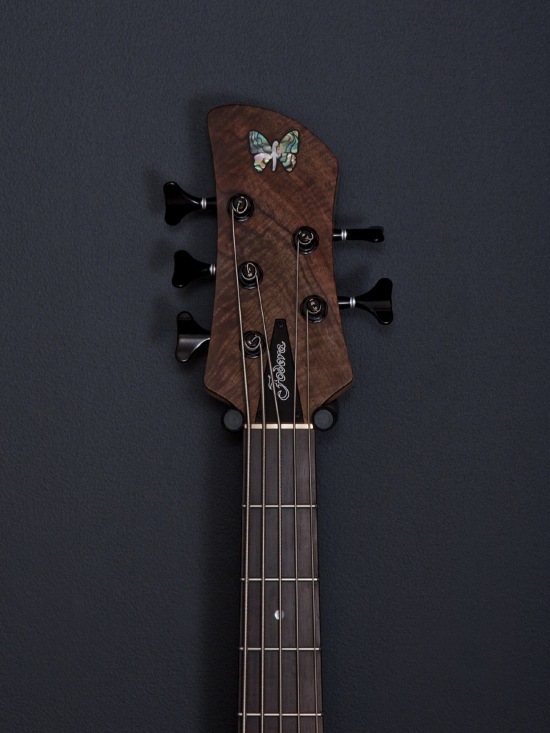 My Sadowsky 5 string 24 fret will be for sale when my new Callowhill is done in 4-8 months. If you’re interested, contact me and let me know and I’ll contact you when I’m ready to part with it. Specs on my gear page. 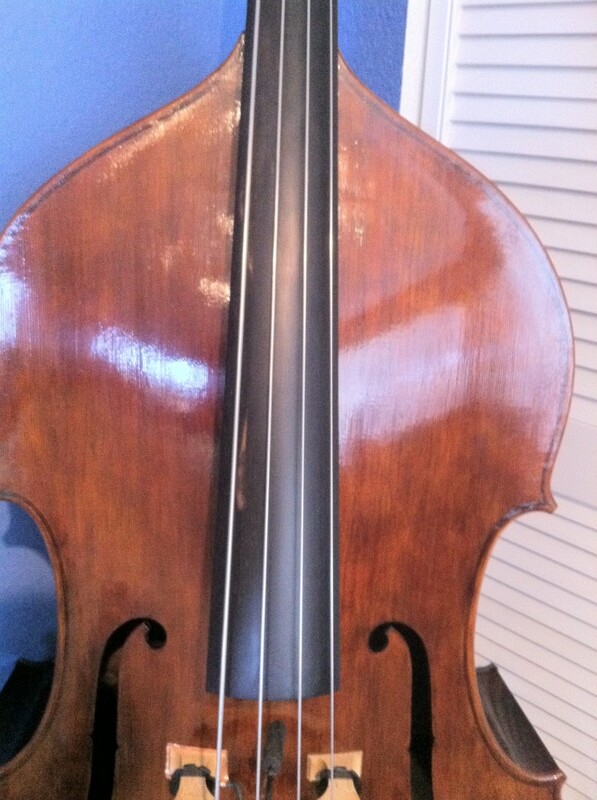 UPDATE: This bass has been sold as of 10/9/12! 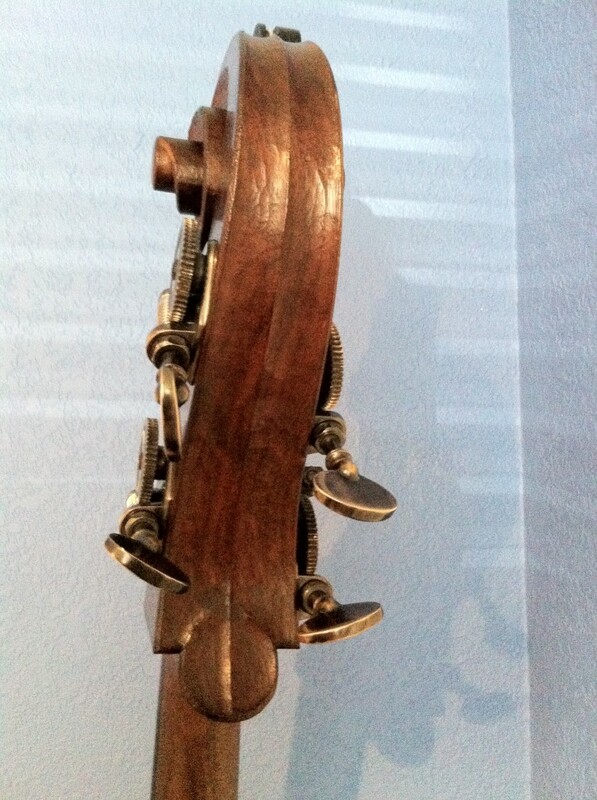 My next electric in the jazz bass tradition will be a Callowhill Junk 5, made by Tim Cloonan in Philadelphia. Tim and I spent some serious time on the phone and I feel great about his building approach and philosophy; it was a delight to find a builder who had thought of a great number of details that were important to me. 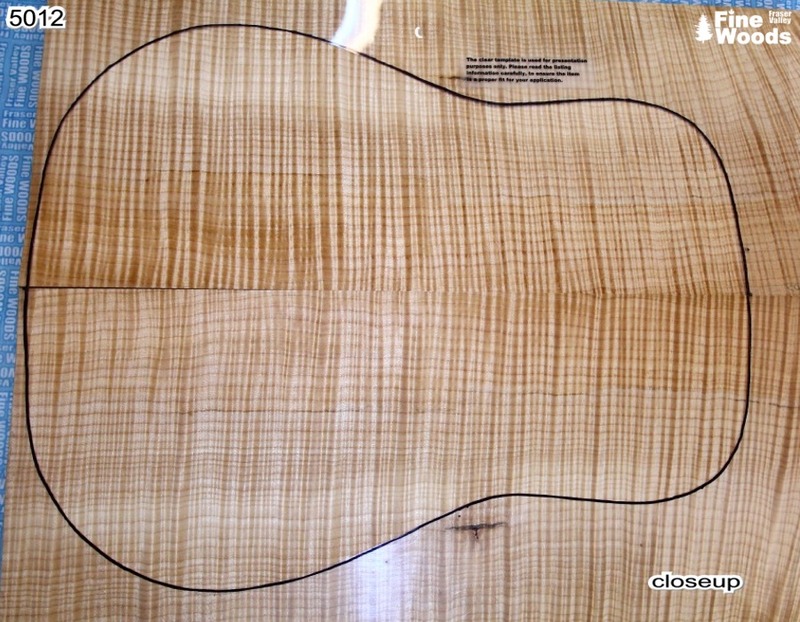 He can also source some amazing Brazilian Rosewood, which is CITES protected and not offered by many builders. Seeing one in the flesh a few weeks ago sealed the deal. One of the biggest things that he’s improved the balance and reduced the weight of his bass, often achieving basses near 7 lbs that sound great and don’t have any neck dive. It will be really gig friendly and I can’t wait to get it! Should be 4-8 months.